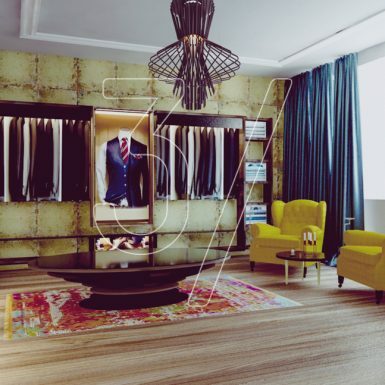 Alberto Tailor Suits Boutique have approached us to design for them their new made to measure suits flagship store in London. 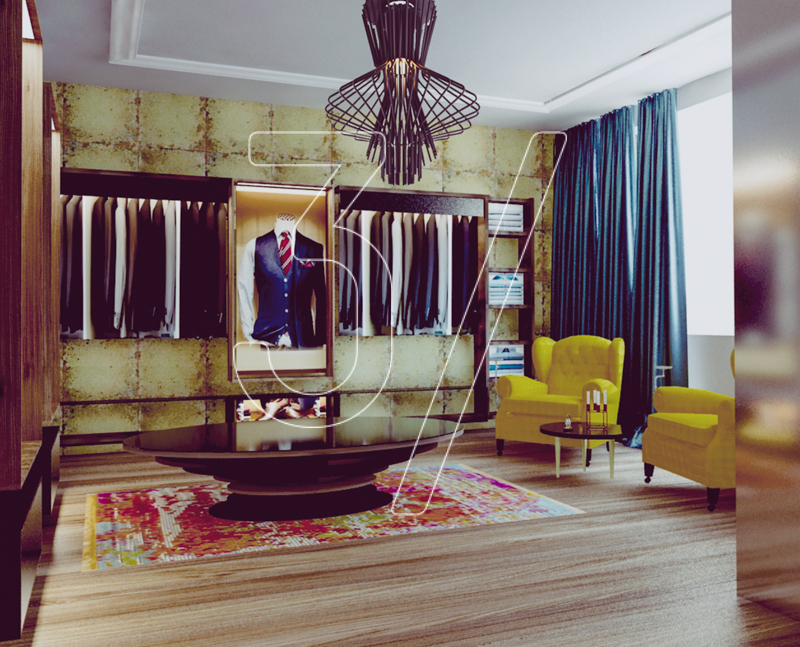 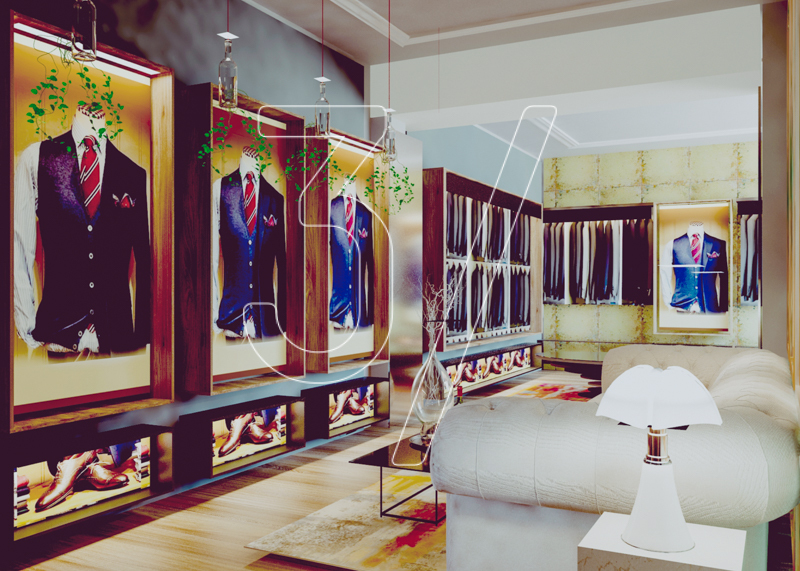 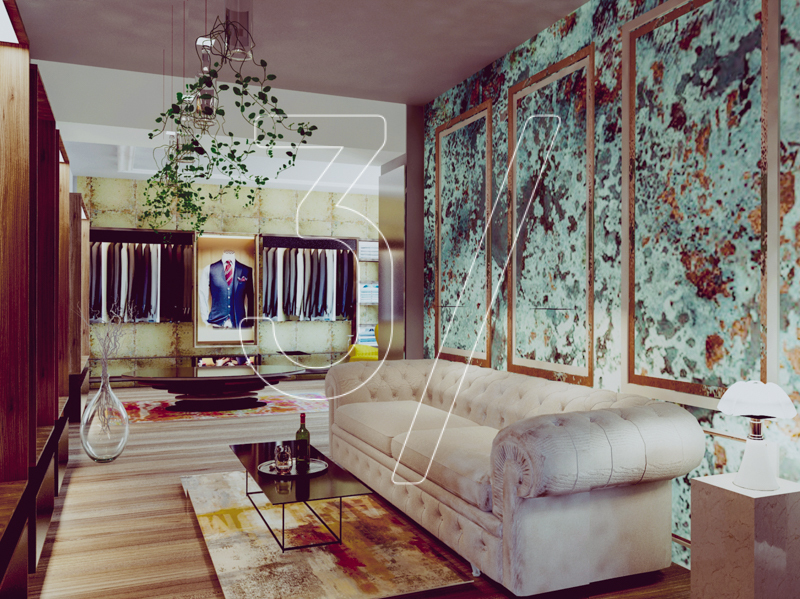 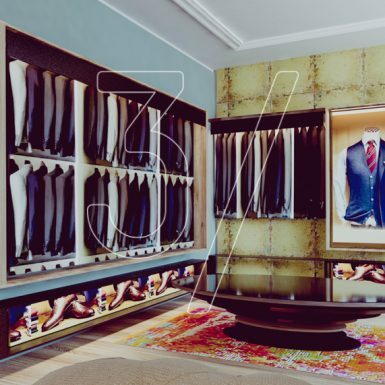 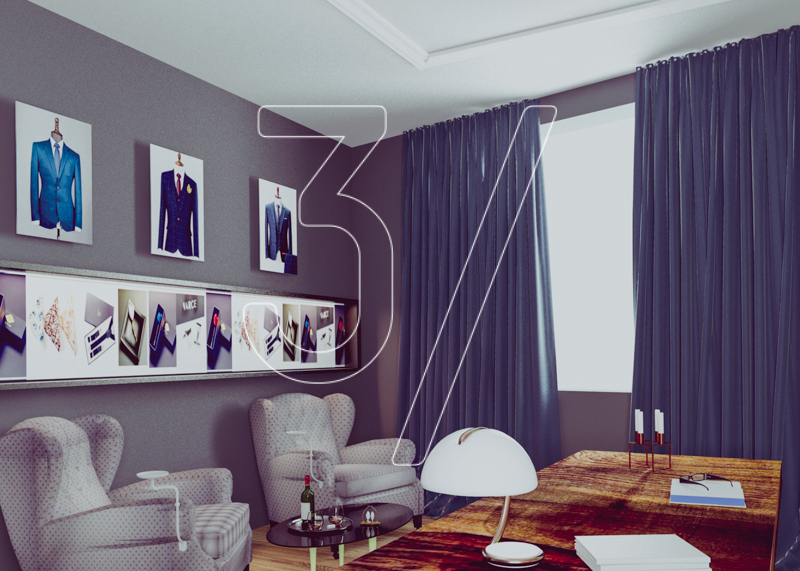 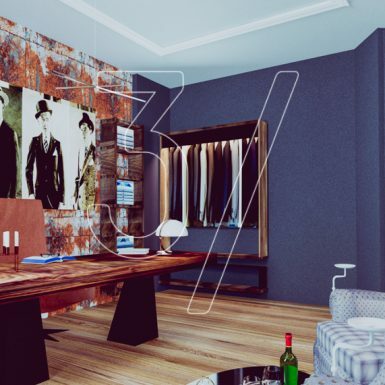 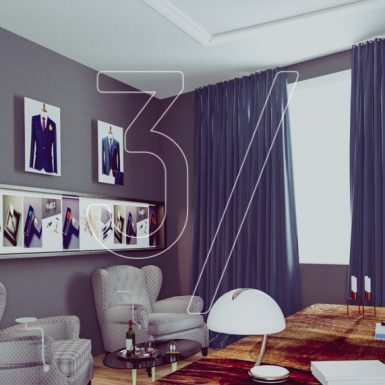 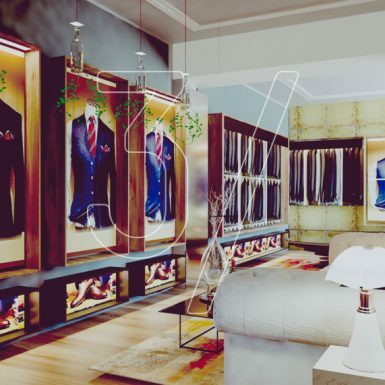 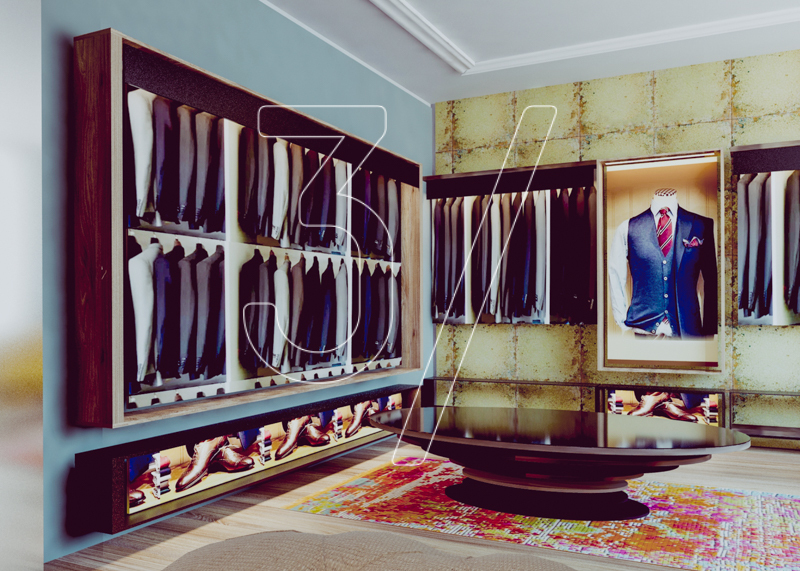 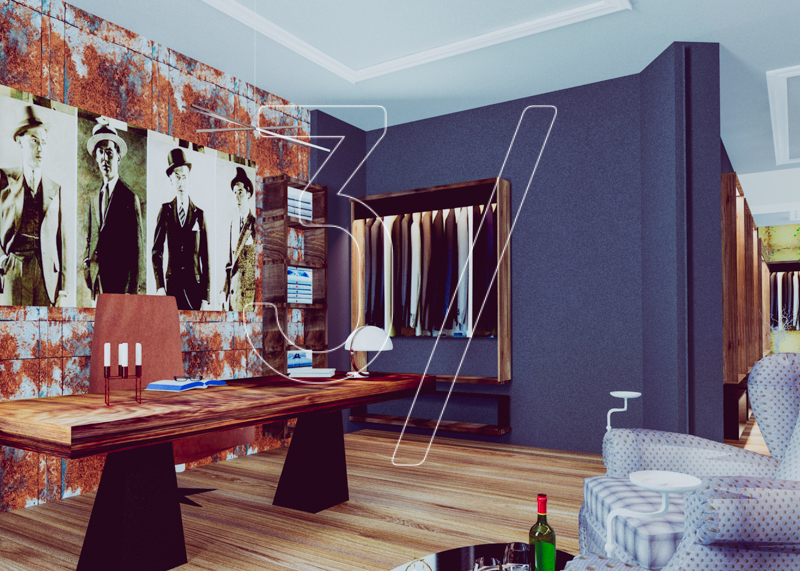 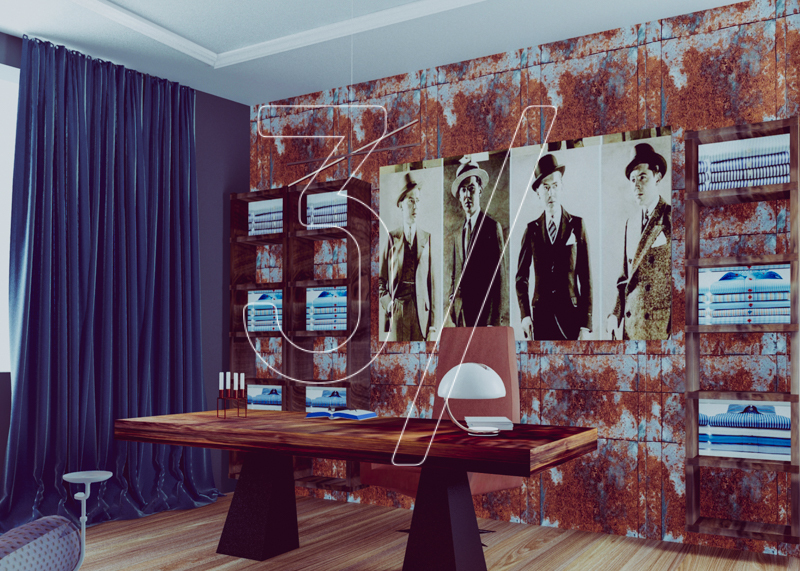 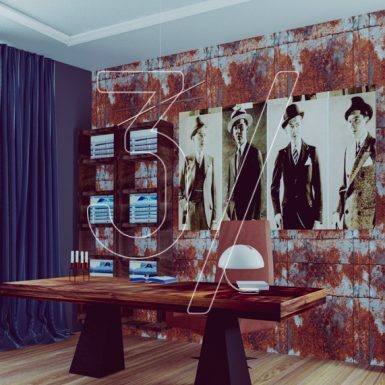 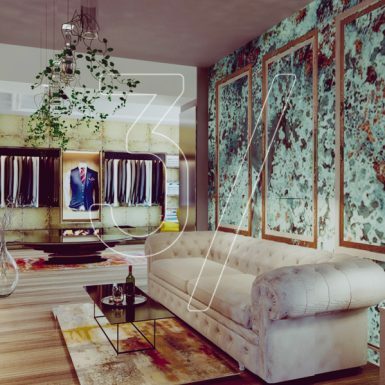 Our objective for the retail interior design project was to create a timeless design that would stand-out from the rest in a space loaded with challenges where the bespoke suit would be the hero. 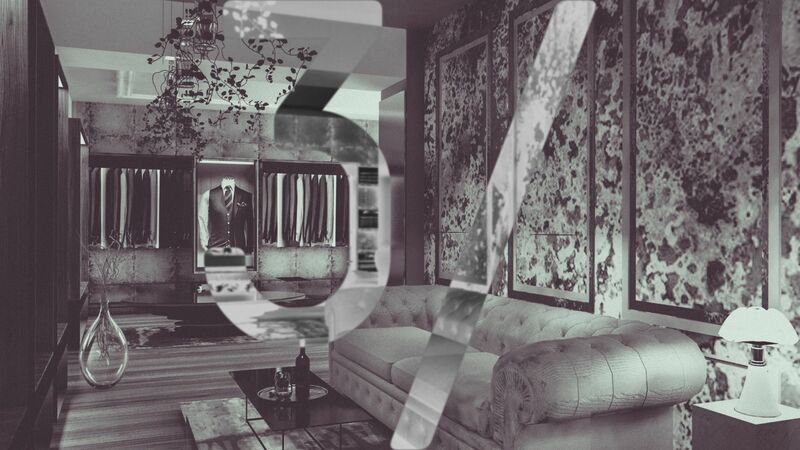 We are also working on the branding, including logo design and signage. 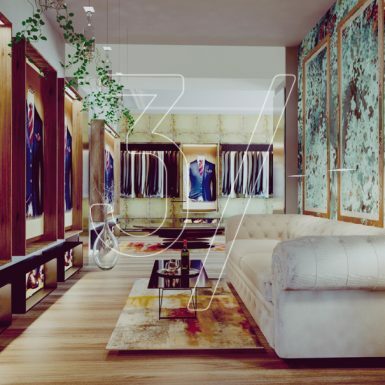 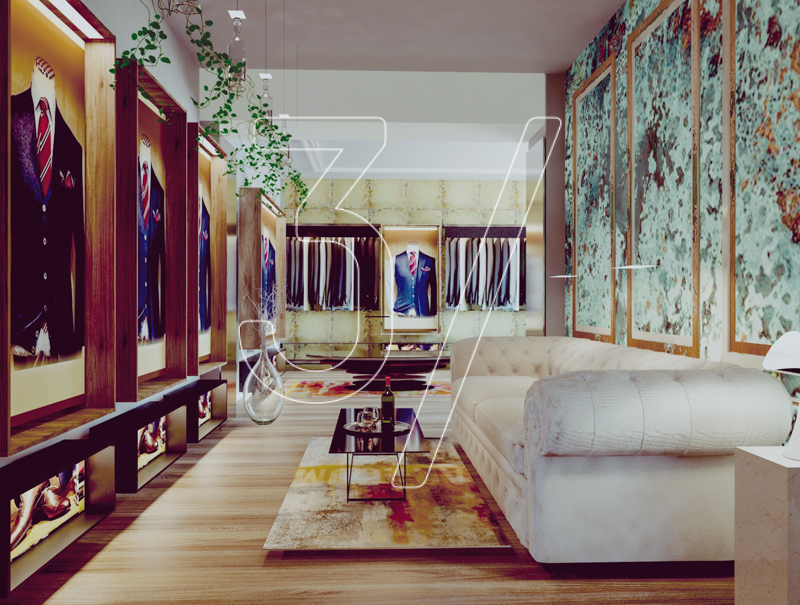 If you’re looking for retail interior design, we at 3 Fingers Design Studio can offer the complete retail interior design services from concept to completion in London, Buckinghamshire, Bedfordshire, Hertfordshire, Northamptonshire and Essex.